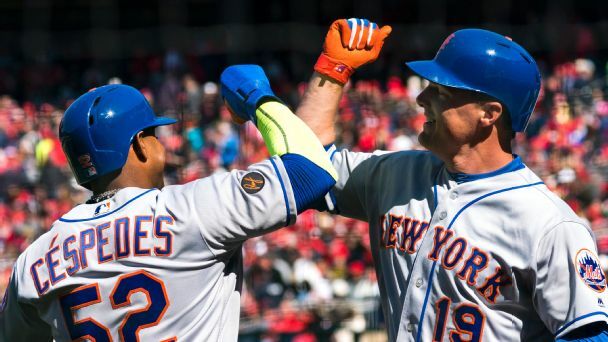 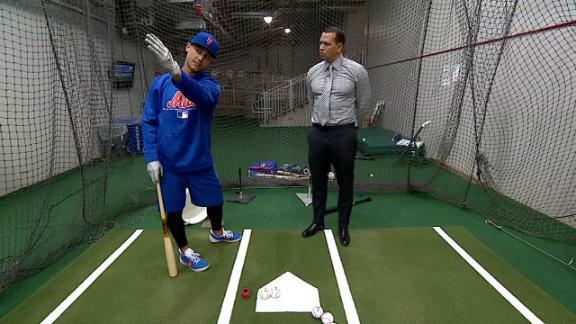 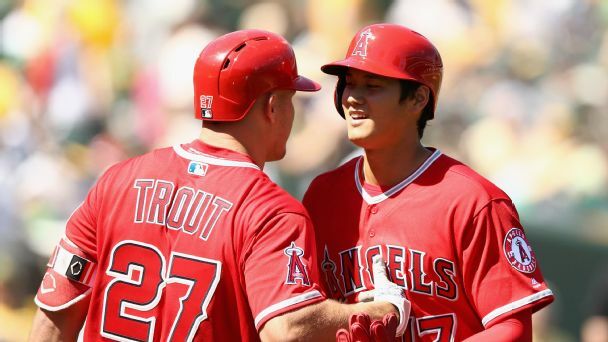 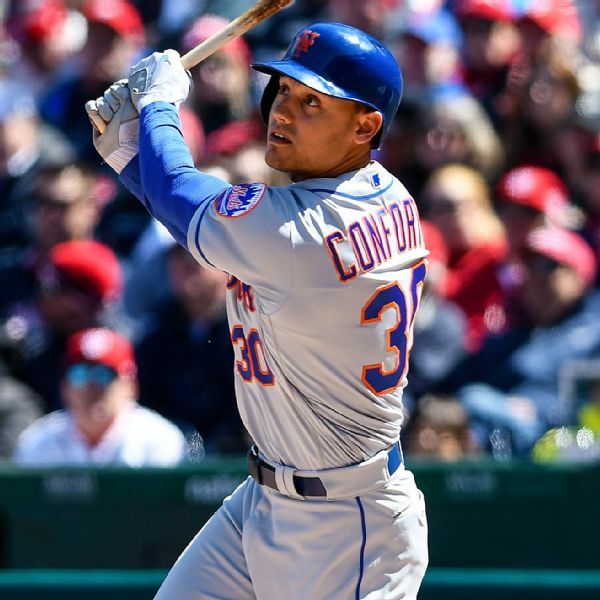 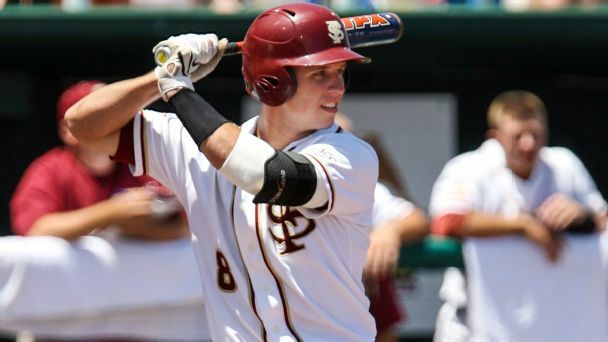 Buster Olney talks to Mets OF Michael Conforto about the Mike Trout deal, what the spring has been like in Mets camp, his expectations for the season and more. 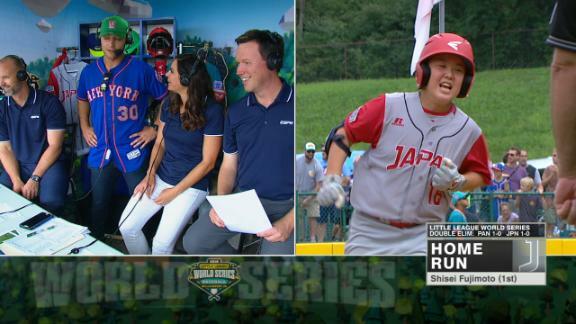 A big two-run home run by Japan's Shisei Fujimoto draws praise from Michael Conforto and his Mets teammates. 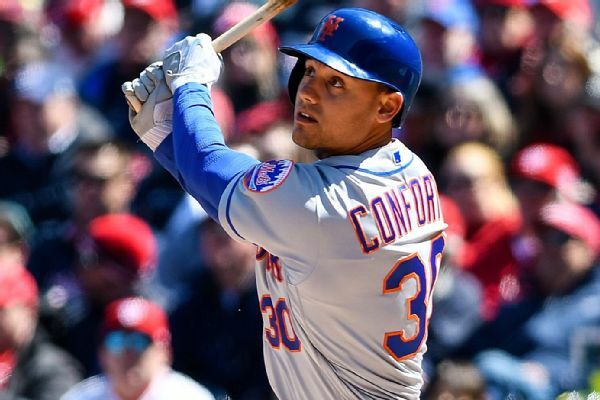 Michael Conforto breaks down his routine on game day, his swing and his goal for the upcoming season. 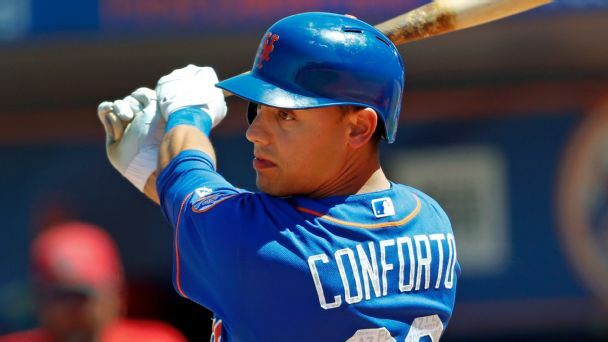 Mets outfielder Michael Conforto is back from the disabled list, having asked to be activated so he could face Stephen Strasburg. 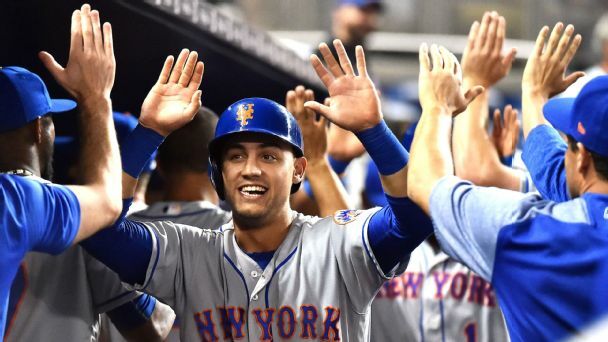 Conforto went 1-for-3 with a two-run homer on Thursday against the Nationals right-hander.